The ‘Older citizen monitoring: achievements and learning’ report sheds light on the many different types of discrimination that older people face globally – but also on the unique way that older people themselves are seeking to create change. 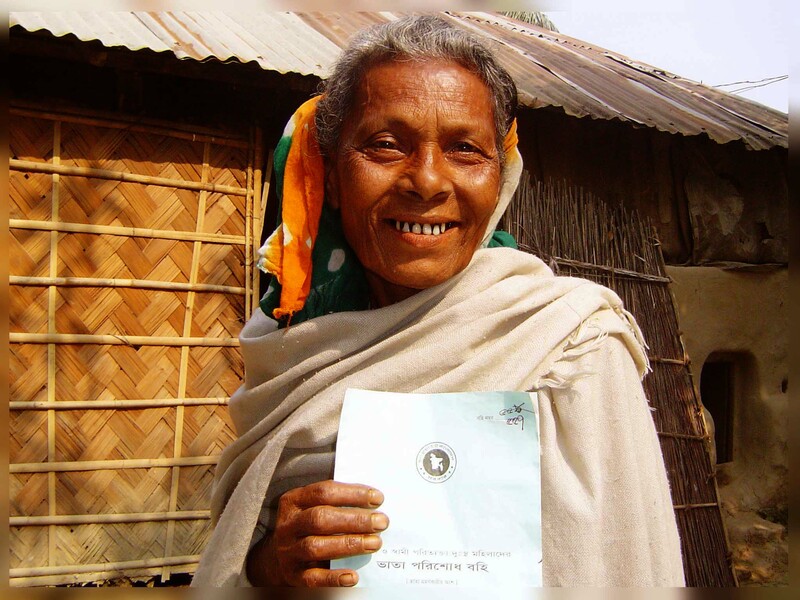 A member of an older citizens monitoring group in Gazipur, Bangladesh, with proof of her entitlement to the government’s old age allowance. As a result of the activities by the monitors, older people were informed that they did not need to pay money to local authorities to receive the Old Age Allowance and banks set regular days for distributing the allowance. Data collected at the local level also fed into national advocacy and contributed to an increase of the Old Age Allowance budget from £58 million to £85 million. It also resulted in an increase in the number of older people receiving the Old Age Allowance in Bangladesh. Older people are often deprived of healthcare and medicines or given inappropriate treatment, purely because of their age. 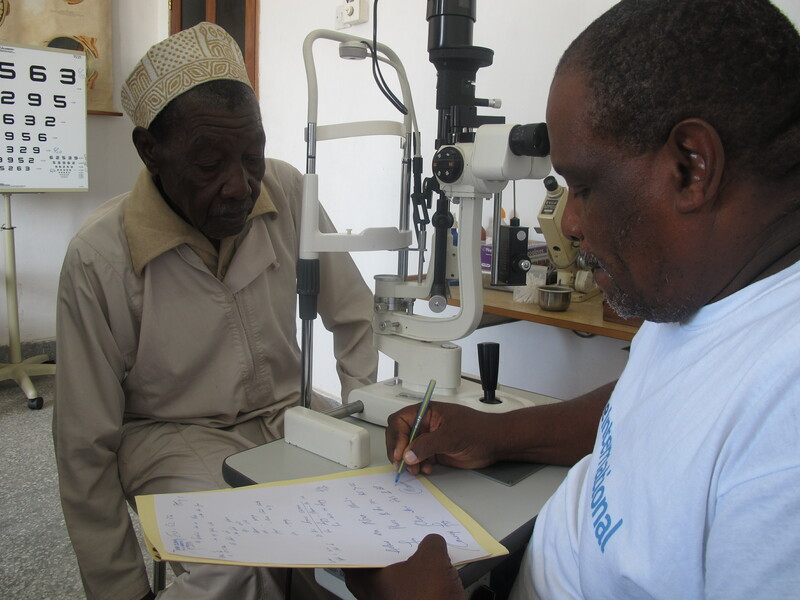 In Tanzania, monitors discovered that many older people were unable to pay hospital fees or buy the medication they needed, either because it was not stocked or because they could not afford the cost of the medication. They also found that few healthcare professionals were trained in the needs of older people. Upon presenting this information to the local government, health clinics were provided with drugs for non-communicable diseases (NCDs). They also trained healthcare professionals in providing age-friendly healthcare and set up specialist geriatric health units, so that older people could receive appropriate care. At a national level, the government committed itself to providing older people with ID cards entitling them to free healthcare; specific service windows and consulting rooms for older people in health clinics; and better access to voluntary counselling and testing for HIV and treatment for AIDS-related illnesses. 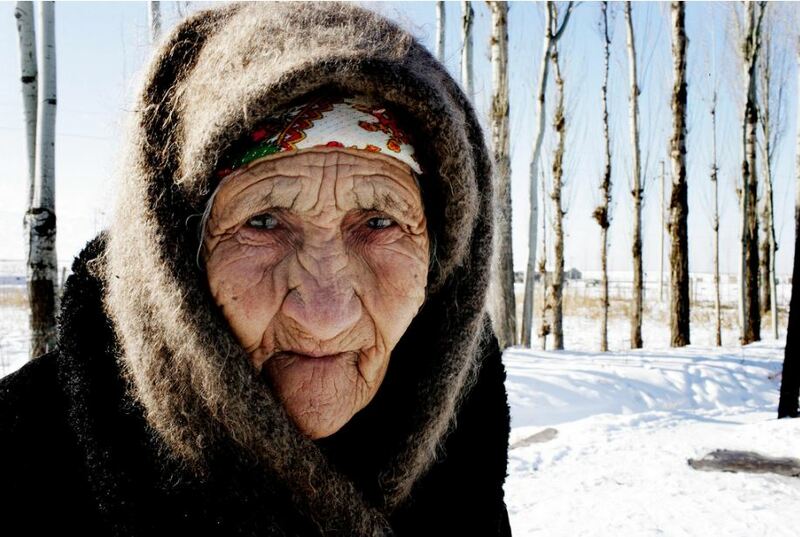 In Kyrgyzstan, where temperatures can be as low as minus 30C and the winter season can drag on for months, older people are particularly vulnerable. Monitors in Kyrgyzstan gathered information on how seasonal changes affected older people. They found that there were limited employment opportunities for older women and men, particularly in rural areas; an increase in illnesses during the cold winter months; and a lack of services, including healthcare. Many older people found themselves with the choice of paying for food or fuel. Where older people are unable to heat their homes, they faced a higher risk of ill health and many were forced to stay in bed, as it is the only way of keeping warm. Monitors also found that the price of food, healthcare, services and transport increased during the cold weather, pushing older people further into poverty. Finally, the monitors found that the monthly benefit people in later life received from the government was not enough to meet their basic needs. 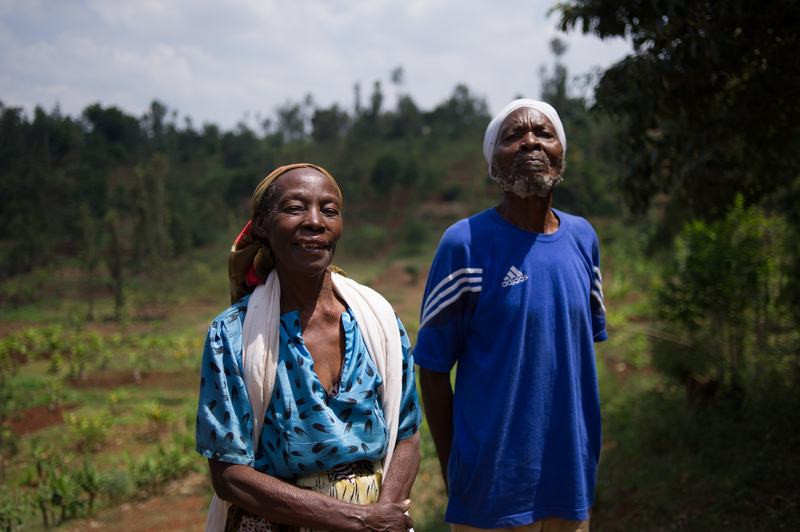 As a result of this work, Age International and HelpAge implemented an income-generating programme to support older people. Monitors also presented their evidence to the Ministry of Social Protection and it was used to inform the government’s new poverty reduction and social protection strategies. As a result, more older people were granted pensions; and a top-up fund was created to expand the benefit. The ‘Older Citizen Monitoring: Achievements and learning’ report shows that older citizens can have a positive impact on the lives of other older people in their local communities and across their countries. As a result of their activities, older people have been able to demand and receive better pensions and healthcare and to influence government policy. Read a the full PDF report, here.